Texas A&M University-Commerce Alumni Relations director Derryle Peace says the deadline to buy a personalized brick for the University Brick Garden is Monday, August 31. The bricks can be personalized in your own name or in honor of someone else, and are on sale for $125. 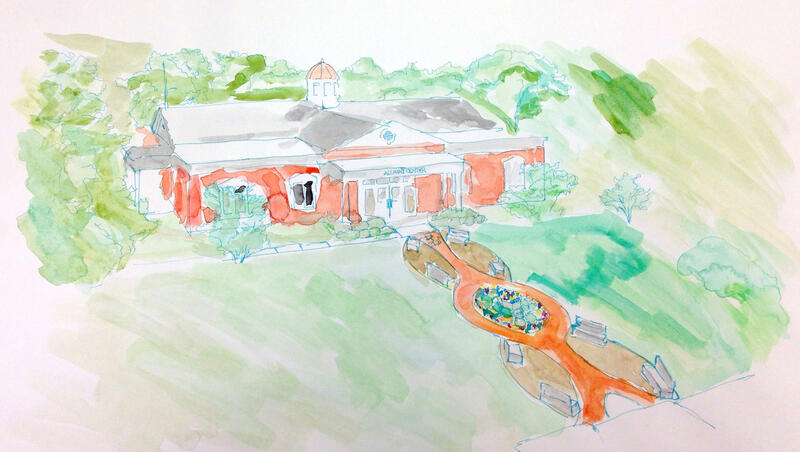 The Brick Garden, outside the Alumni Relations building, will be dedicated at Homecoming on Saturday, October 24. Blacklands Cafe. A&M-C Alumni Relations director Derryle Peace is the guest. KETR, John Mark Dempsey.